Beverly's Official Blog | News and findings from world of crafts, scrapbooking and more: Design Your Own Knit Cap with the My Mountain Yarn App! 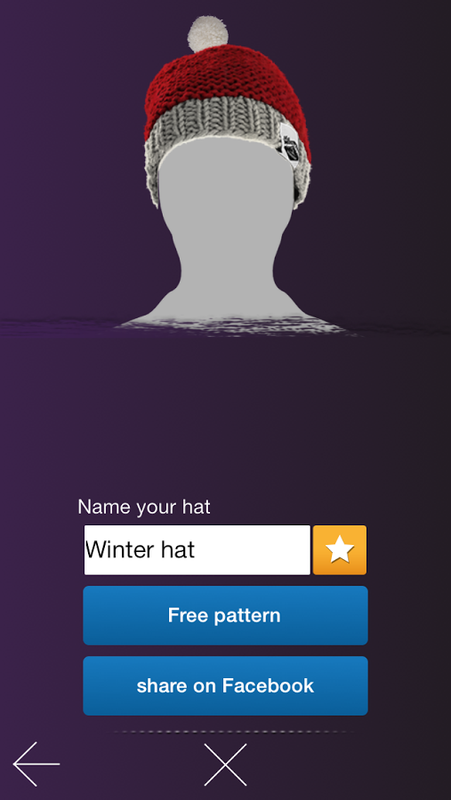 Design Your Own Knit Cap with the My Mountain Yarn App! Use My Mountain Yarn to create bold, youthful outerwear! Schachenmayr has been a leading producer of robust, high-quality knit and crochet yarn since 1822, and we take great pride in carrying their My Mountain line in our retail stores and on Beverlys.com. Our favorite thing about My Mountain is its bold color palette and its youthful allure. It is ideal for creating teen and young adult beanie caps, unique scarves, and a variety of other cold-weather apparel items. 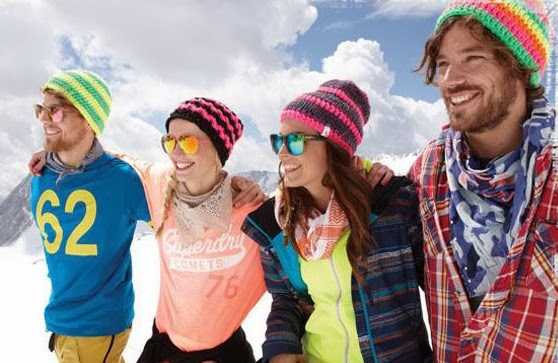 To help you create the perfect cap with your My Mountain yarn, Schachenmayr has released an innovative app that allows you to try on a variety of different styles using only your Android or Apple device! Simply download the app using the links above, snap a "selfie" using your smartphone's camera, and then try on the variety of different cap styles. Once you've decided on a style, download the free pattern and corresponding shopping list and you're almost ready to begin creating your cap! Replace the grey figure with your "selfie" for a digital try-on! 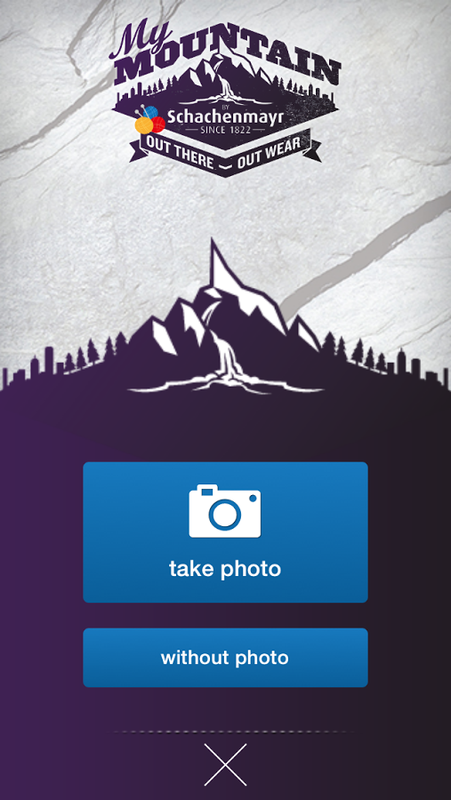 From here, you can share your My Mountain designer cap on Facebook, Twitter or Pinterest. The app allows for seamless integration of all your social media outlets, making it easy to share your project with friends, family and fellow knitters. Take a peek at our online selection of My Mountain Yarns to begin coordinating your cap color scheme!